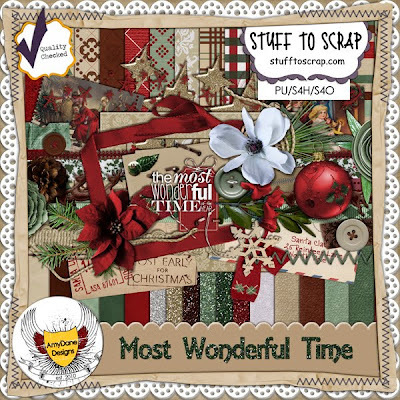 Introducing the latest kit from AmyDane Designs called Most Wonderful Time. I loved this kit - LOVED the colors and adorable elements. 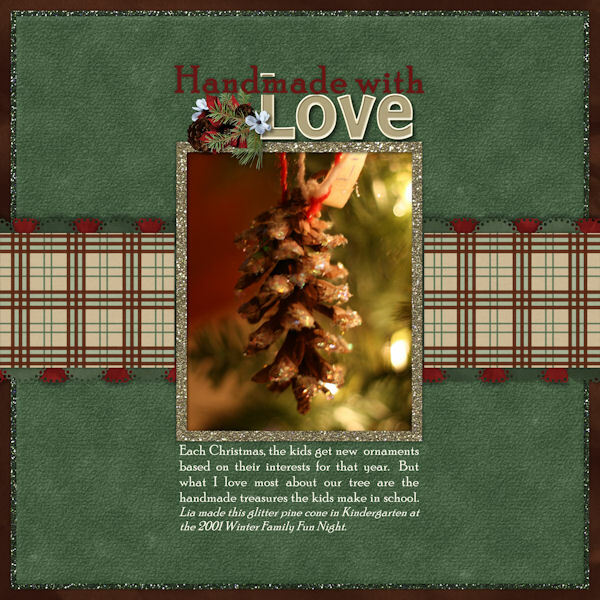 This kit is perfect for traditional Christmas photos, especially of your tree. It's currently 50% off this week. It's on sale over at Scraps N' Pieces and My Memories too.